The Beef + Lamb Ambassador Series are a series of degustation dinners held in the restaurants of each of our Ambassador Chefs. Staggered throughout the year, each chef prepares a menu showcasing their skill using New Zealand beef and lamb. The dinners are ticketed events and are always a sell-out. Follow us on social media to keep up-to-date with the Ambassador Series and click below to book for the next dinner to be held in Oamaru. A collaboration of meaty proportions took place on Friday 29 March at Table Restaurant in New Plymouth. Housed in the historic Nice Hotel, head chef Freddie Ponder served up an unconventional six course degustation of beef and lamb delights. The dinner was a collaboration with Platinum Ambassador Chef, Mat McLean from Palate in Hamilton and together with the team at Table Restaurant guests were taken on an amazing culinary journey where the food was expertly matched to some stunning wines. You can read all about it here. 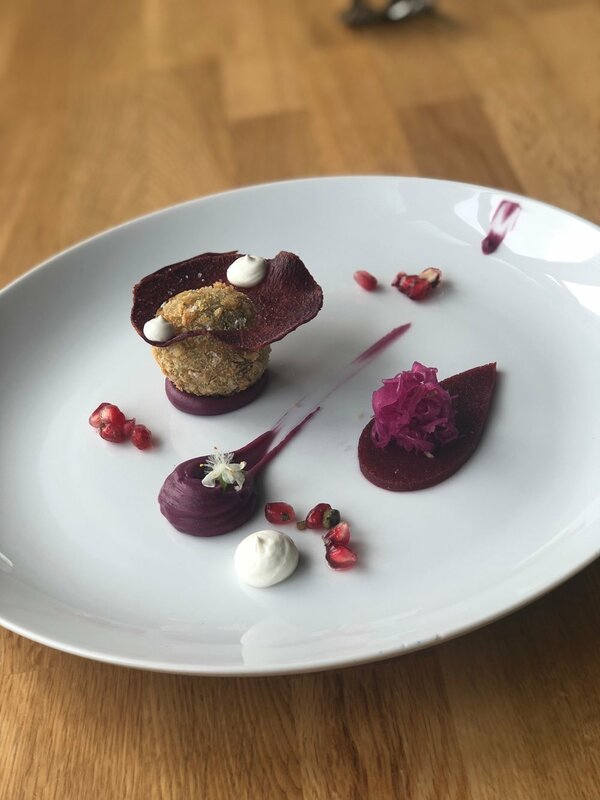 Ambassador Chef, Harry Williams and his kitchen team served up a mouth-watering degustation in November where he combined some incredible flavours and textural combinations showcasing New Zealand beef and lamb. 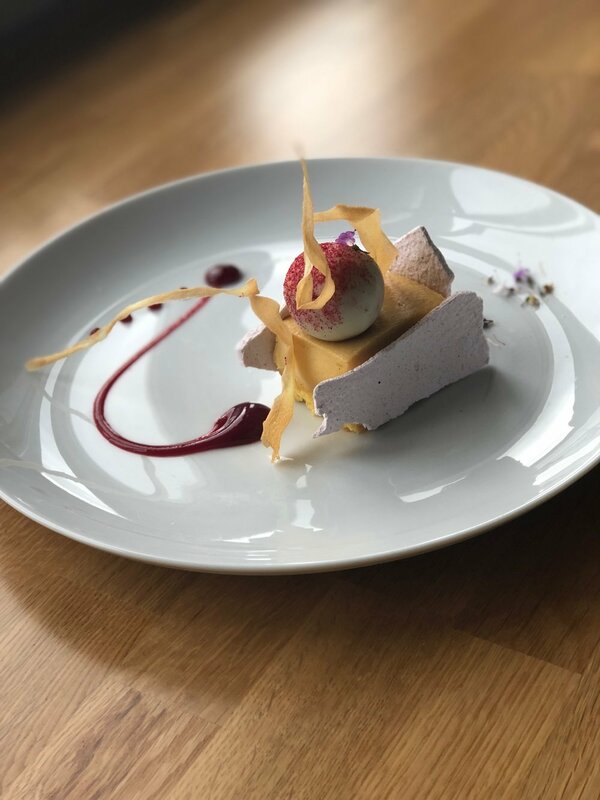 Alpha Street Kitchen and Bar is a beautifully furnished restaurant in the centre of Cambridge and it was a sell out crowd who were lucky enough to indulge on this special night. Read all about it here. 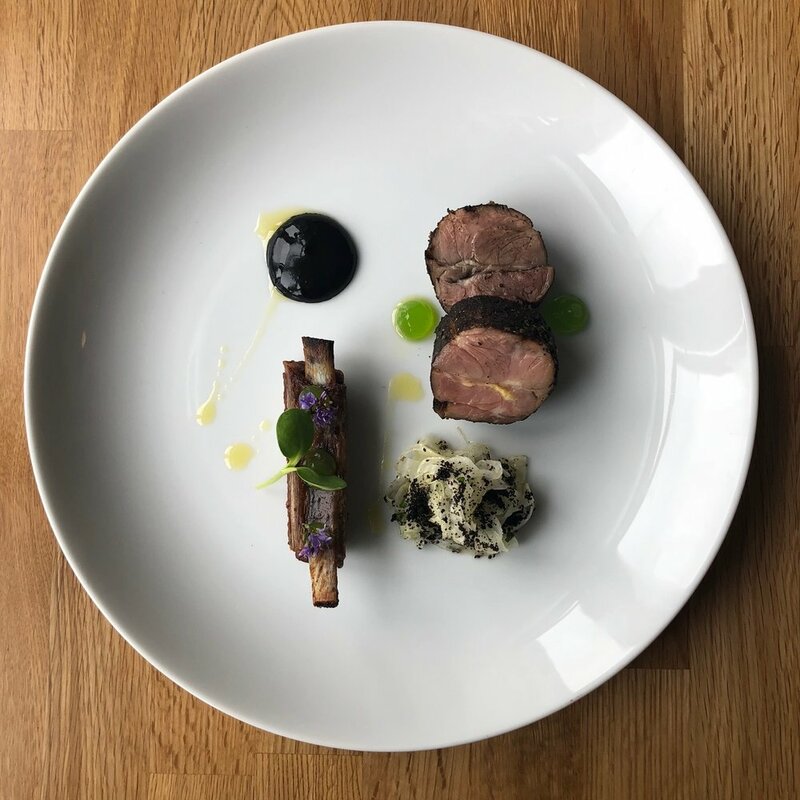 Kate held a magnificent degustation on National Lamb Day and showcased her skill using an amazing array of lamb cuts creating some iconic dishes such as her lamb sausage roll and lamb bacon through to the engaging and theatrical starter of pouring our own lamb-baa-tini. Beef + Lamb New Zealand took this opportunity to announce Kate as Platinum Ambassador Chef, a lifetime status held by only eight other chefs in New Zealand. Kate is the first female chef to become Platinum after a long association with Beef + Lamb New Zealand. You can read more about Kate's dinner here. Freddie Ponder hosted his Ambassador Series Dinner on March 5th, at Salt Restaurant in New Plymouth to a sell out crowd. Each course was a taste sensation using New Zealand beef and lamb and fresh seasonal produce with matching wines. Below is a snap shot of the evening and you can read more about what Freddie served up on our blog here.